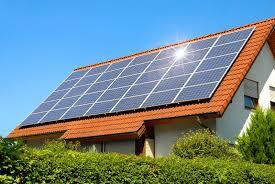 I can identify alternative energy resources, such as wind, solar, hydroelectric, geothermal, and biofuels. How is solar energy collected? In what areas of the U.S. would solar energy be an effective choice? How do we use solar power?